Coinjar is simple to use and provides a great deal of functionality. Although some services are available worldwide the best functionality is only in Australia. They do issue debit cards to Australians that will allow you to spend bitcoins everywhere. They also provide some advanced security options. CoinJar can be used as a free Bitcoin wallet for world-wide users, offering support for fiat-currency deposits and withdrawals (AUD only). Bitcoin can be hedged against the USD, EUR, GBP and AUD to protect it from price volatility. 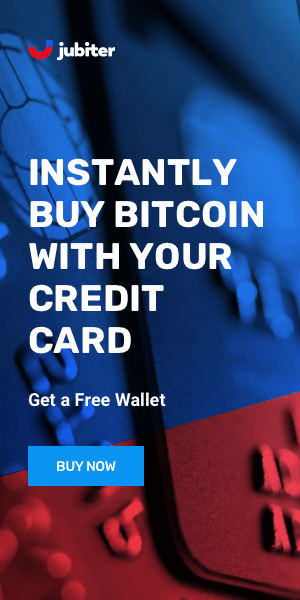 Also, CoinJar provides Australia's first Bitcoin debit card, called CoinJar Swipe, that can be used for ATM cash withdrawals or merchant terminals. CoinJar is backed by leading investors AngelCube and Blackbird Ventures. The company was founded in 2016 by Asher Tan (@ashertn - Twitter) and Zhou Tong (@zhoutong - Twitter). CoinJar was listed by The Sydney Morning Herald as one of the 13 Australian start-ups to watch in 2016. There have been press allegations that Zhou Tong has been involved in past wrongdoings at Bitcoinica, one of the companies he founded. CoinJar has two security pillars, one being the strong unique passwords each users chooses and the second is the Enhanced Security (also known as Multi-Factor Authentication). The Enhanced Security package can be set-up by choosing SMS authentication or TOTP (Time-based One-Time Password ). Overall this wallet software is a hot-storage option and should be treated with caution. Compared to other wallet platform, CoinJar has a more user-friendly approach to the non-tech-savy persons. Also it provides a great option for users that haven't had any experience with Bitcoin, since they can make a top-up from their bank account instantly. This wallet is targeted to Australian customers and seamless transition between the crypto world and the real world. 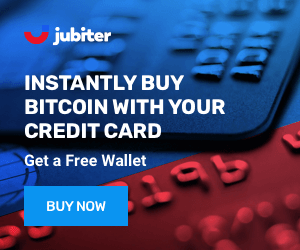 It's easy to buy, sell and spend bitcoin with this wallet. Security is not their main priority but there are some extra options that make it reasonably safe. long response times for customer support.